While it might not officially be summer yet, the season has definitely hit Austin. With the warmer temps comes a slew of new specially crafted drinks from a host of purveyors, sure to quench your summer thirst. Check out these new seasonal libations around town. 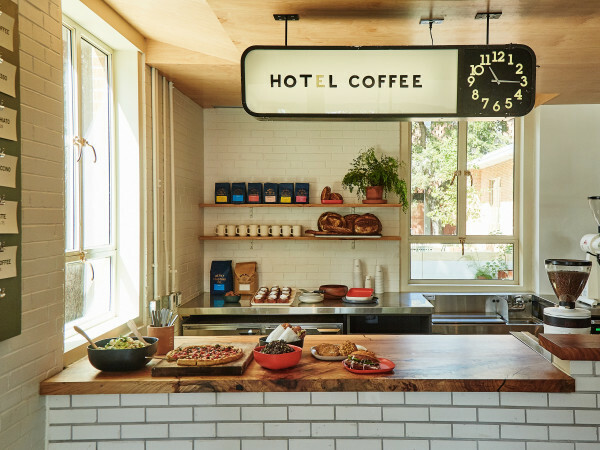 This West Sixth Street cafe is adding something new to its collection of sandwiches, coffees, and gifts. That's right, Walton's is now serving cocktails. Start your day off with the Fancy Pants (Bulleit bourbon, Cuvée coffee, Hops & Grain Porter Culture, and honey almond syrup), then wrap it up with a Smokin' Sunset (Wahaka Mezcal, Solerno Blood Orange Liqueur, orange juice, and blood orange puree). 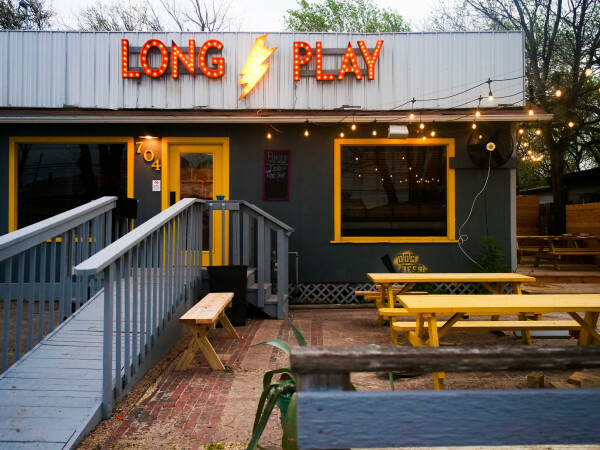 Hotel San Jose has one of the cutest courtyards in town, and nothing pairs better with this South Congress hideaway like a cold drink. Can we interest you in its Frosé? 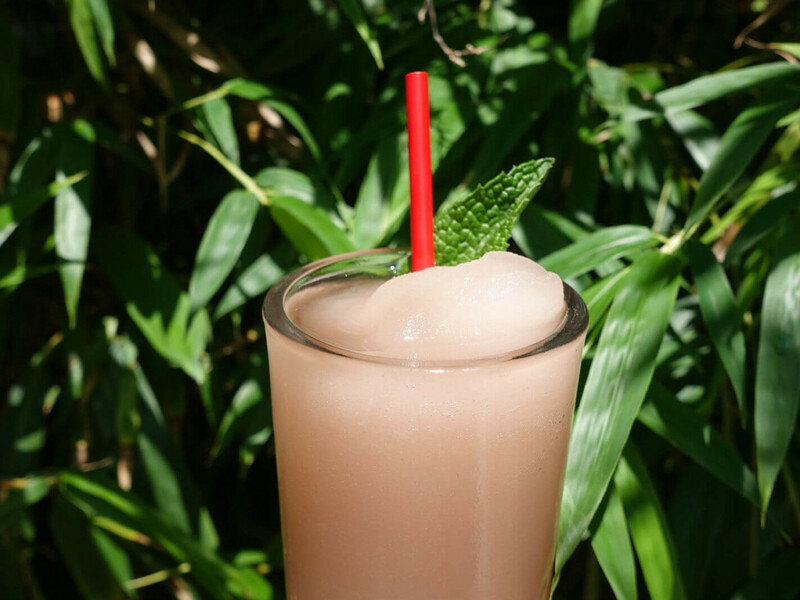 The patio bar has crafted a frozen rosé cocktail that is the pinnacle of summer drinking trends. 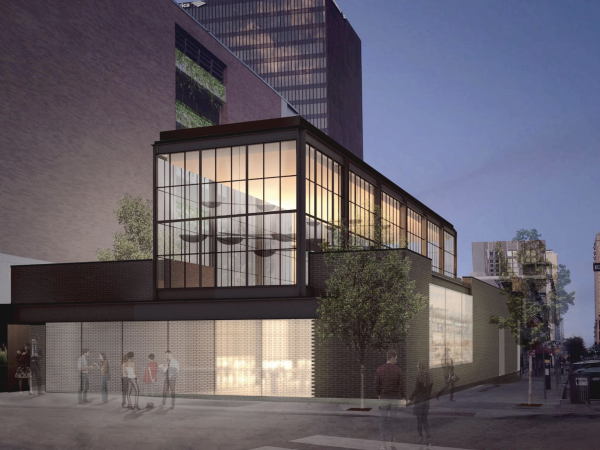 This recently opened craft beer spot in The Domain has more to offer than limited release brews and seasonal taps. Yard House is also offering a handful of fun cocktails for the summer, including two kinds of sangria; something scrumptious called the Easy Kentucky with bourbon, honey, clover, ginger, lemon, and cayenne; the aptly named Refresher with cucumber vodka, St. Germain, citrus agave, watermelon juice, lime, and prosecco; and more. ​Hopdoddy is best known for its burgers, but the local eatery also has a strong beverage game. 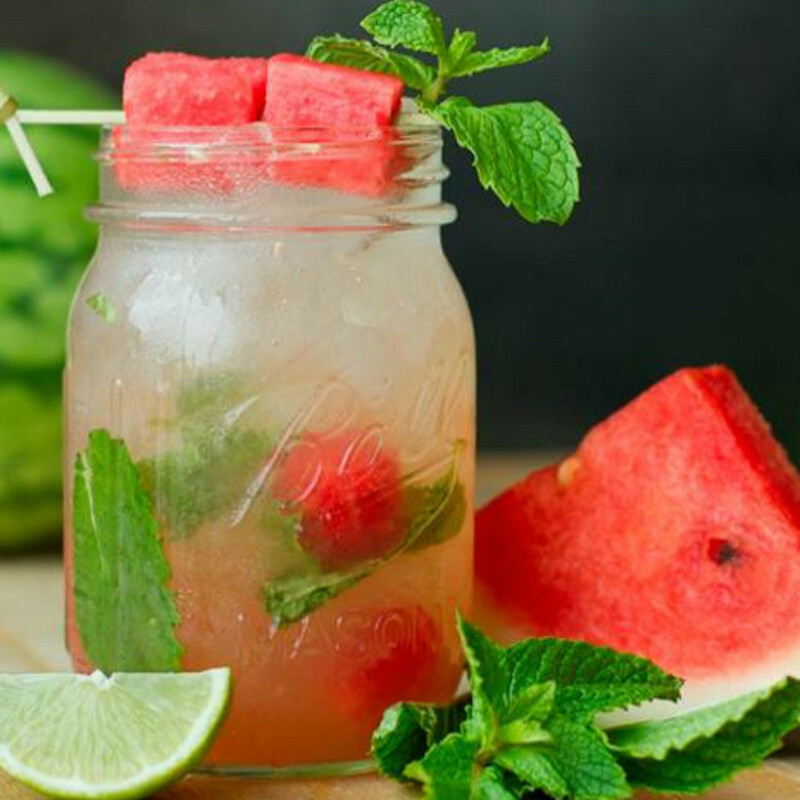 In addition to the usual menu of margaritas and classy cocktails, Hododdy currently has a watermelon mojito on special for the month of June. 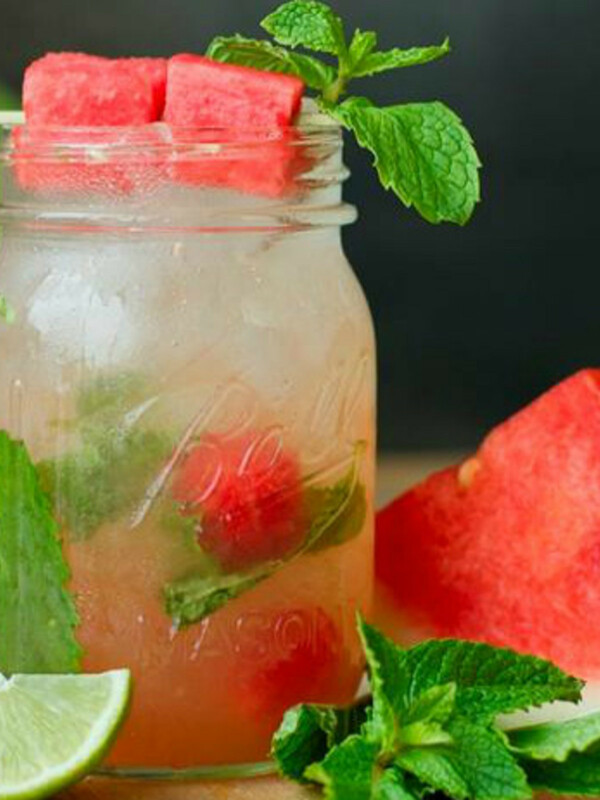 Take your standard mojito — rum, lime, and mint — and some tasty watermelon ice cubes, and you have the perfect warm weather drink. 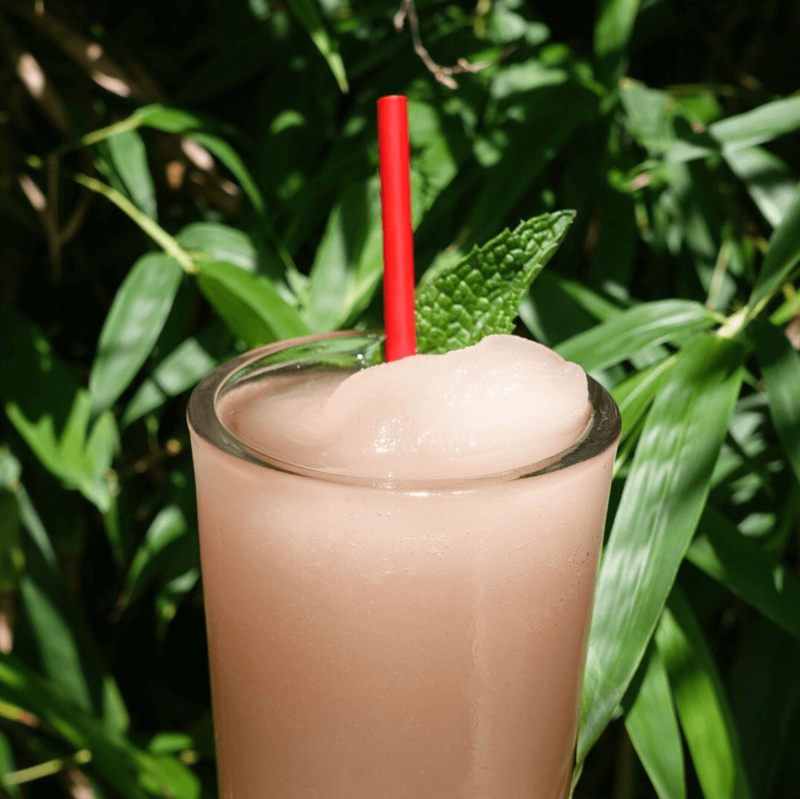 Icenhauer's is stepping up its selection this summer with five equally refreshing concoctions — some of which come with a kick. 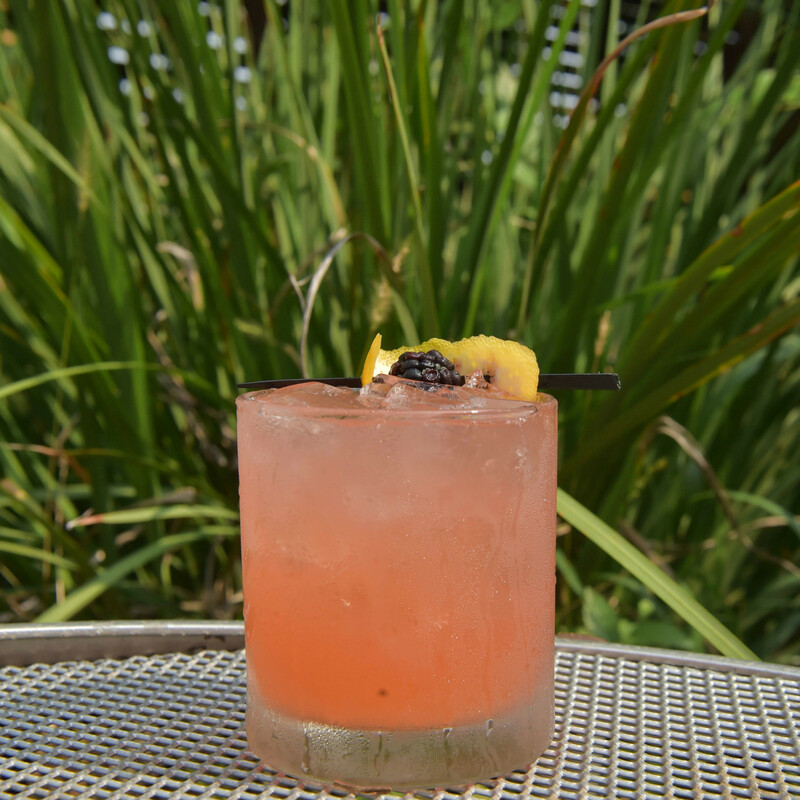 We recommend The Karen with blackberry- and lemon-infused Aviation gin as well as The Mary made with jalapeño-infused Deep Eddy Peach Vodka and lime. Take advantage of Icenhauer's afternoon happy hour specials when all of these lady-named cocktails are 25 percent off. Happy hour is Monday and Tuesday from 4 to 9 pm and Wednesday, Thursday, and Friday from 4 to 7 pm. Don't feel like going out for drinks? Don't worry, Sourced will come to you. 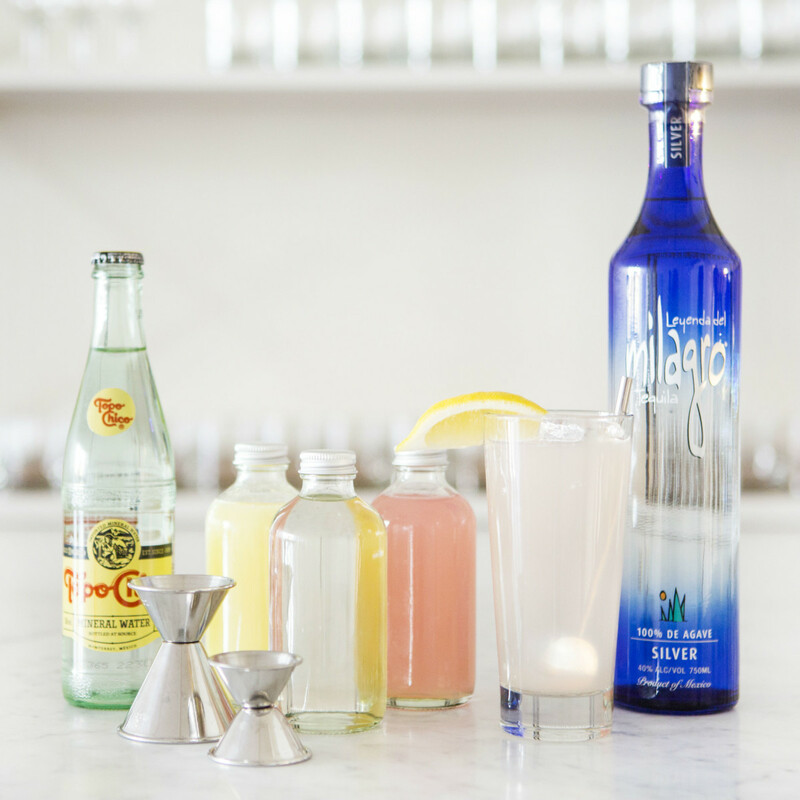 This Austin-based service delivers everything you need — from the recipe to the alcohol and glassware — to create your own craft cocktails. 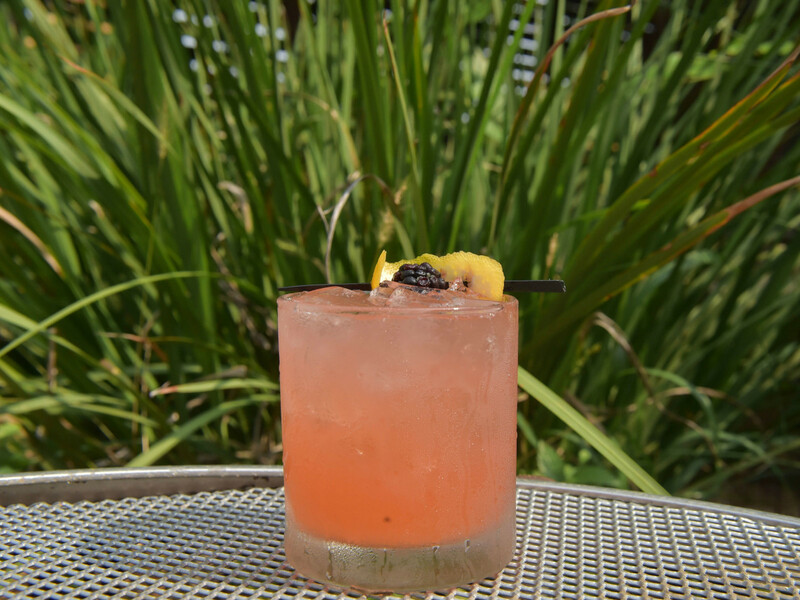 The regularly rotating lineup currently features a few fun summer drinks ideal for sipping in your own backyard. 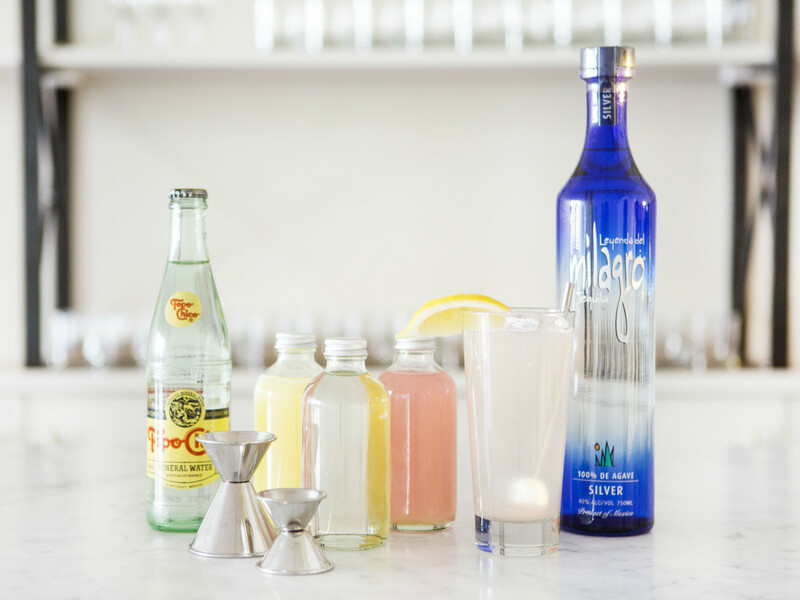 If you're new to the bartending game, try the Texas Paloma (Milagro Tequila, grapefruit, lemon) or the Lakeside (Tito's Vodka, lemon, and simple syrup). Both are as easy to enjoy as they are to make.